I do not like cleaning, but I love a clean house. So the easier the cleaning is, the better. And these 8 DIY recipes make cleaning very easy! 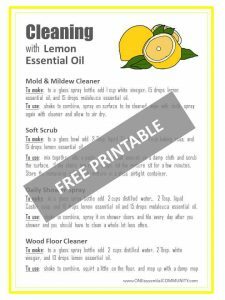 The lemon essential oil, vinegar, and other natural ingredients do most of the work for me. Love that! 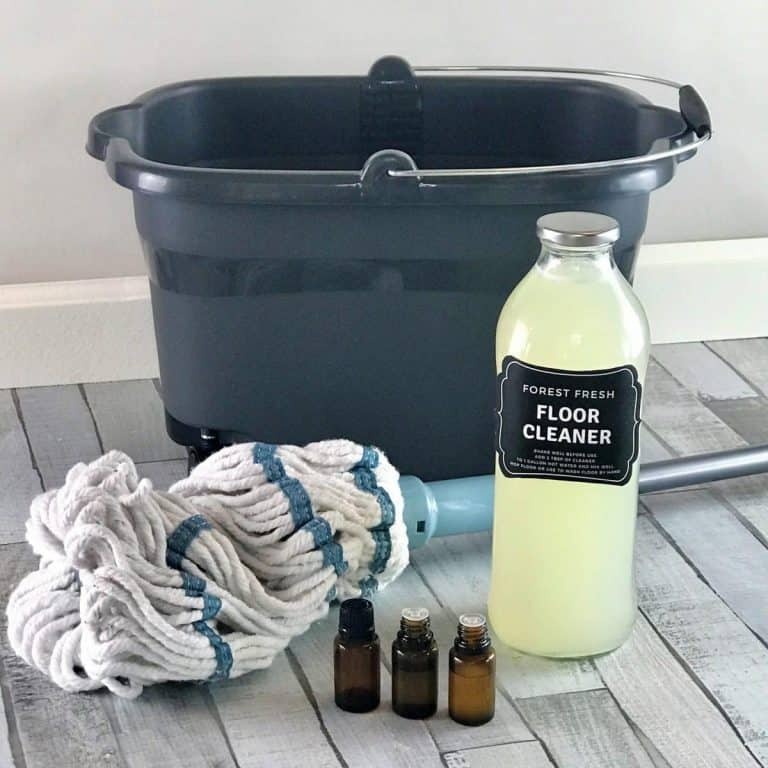 And it’s so easy to make these cleaning supplies. They’re made from things you probably already have in your kitchen. I love that because there’s no stress if I run out of a cleaner. I simply whip up another batch in about a minute. 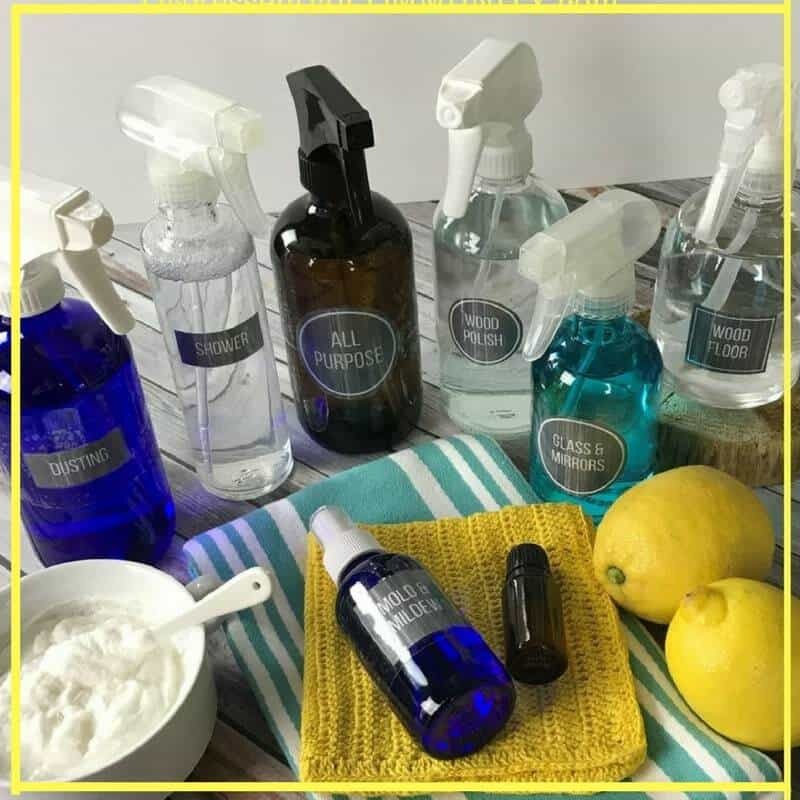 Here’s all you’ll need to make all 8 of these all-natural, non-toxic cleaners. To make: to a glass bowl add 3 Tbsp. 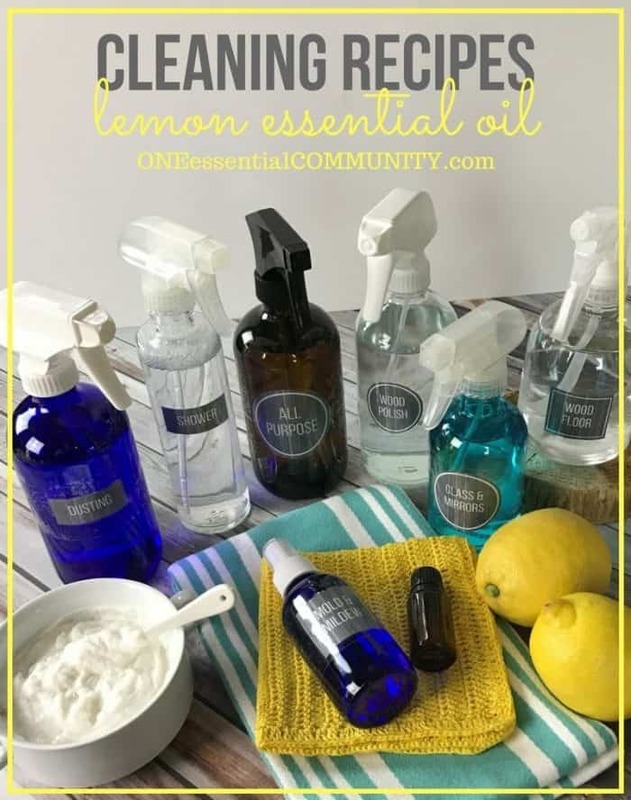 unscented liquid Castile soap, 1 cup baking soda, and 15 drops lemon essential oil. To make: to a spray bottle add 2 cups distilled water, 2 Tbsp. 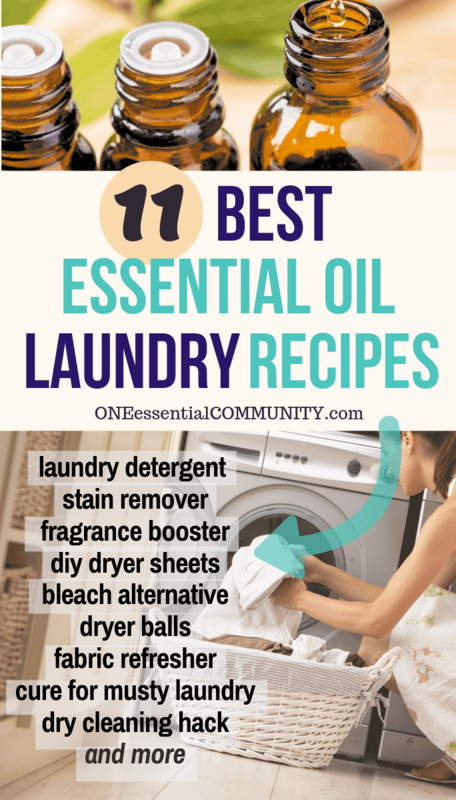 unscented liquid Castile soap, and 10 drops lemon essential oil and 15 drops melaleuca essential oil. 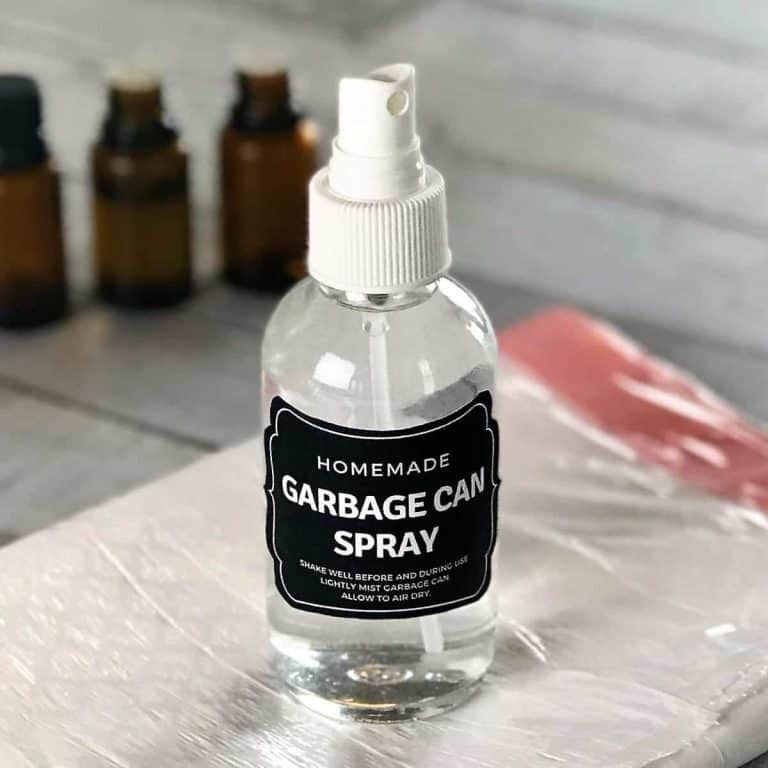 To use: shake to combine, spray it on shower doors and tile every day after you shower and you should have to clean a whole lot less often. To make: to a spray bottle add 2 cups distilled water, 2 Tbsp. white vinegar, and 10 drops lemon essential oil. 2 Tbsp. olive oil, and 15 drops lemon essential oil,. 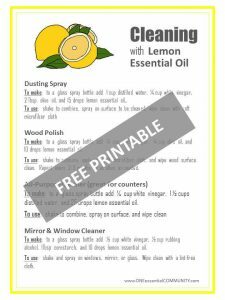 To make: to a spray bottle add ¼ cup white vinegar, ¼ cup olive oil, and 10 drops lemon essential oil. 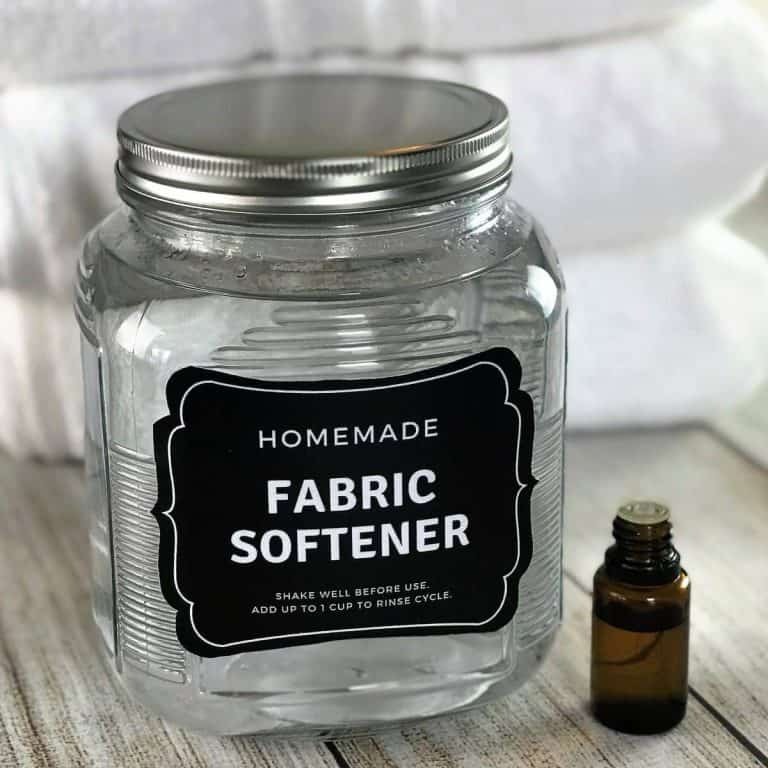 To use: shake to combine, apply to a microfiber cloth, and wipe wood surface clean. Repeat every 2-3 months or as often as needed. 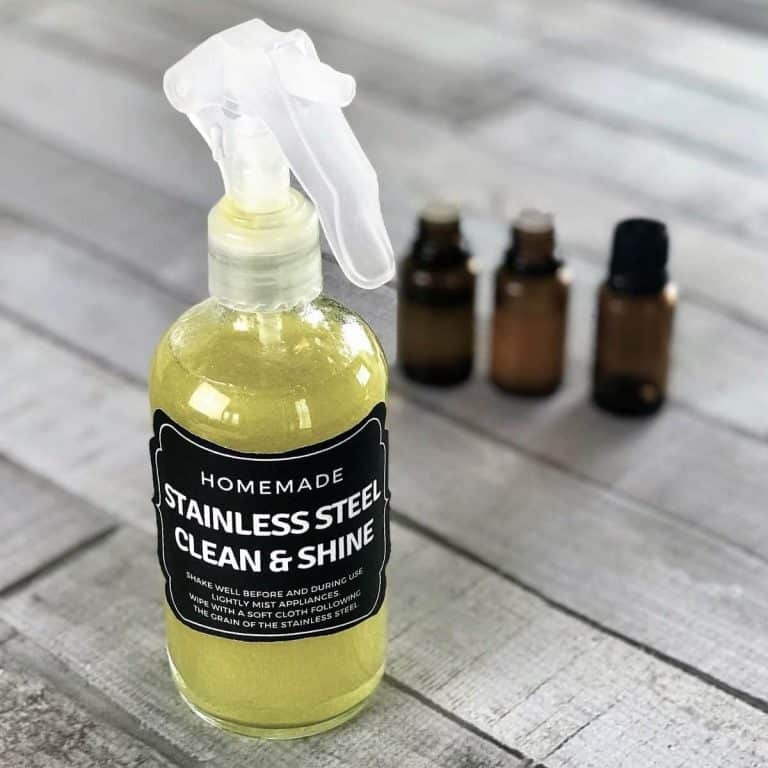 To make: to a spray bottle add ½ cup white vinegar, ½ cup rubbing alcohol, 1Tbsp cornstarch, and 10 drops lemon essential oil. 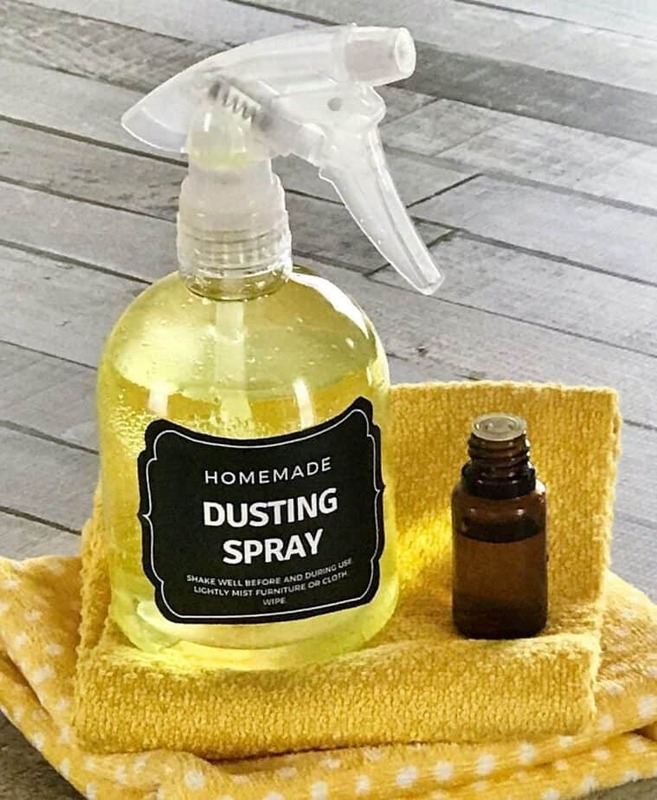 To use: shake and spray on windows, mirror, or glass. Wipe clean with a lint-free cloth.